(Tuesday, October 24, 2017) – Today, the American Zionist Movement (AZM), the American federation of Zionist groups and individuals affiliated with the World Zionist Organization, launched the American Zionist Shabbat initiative and sourcebook which will celebrate major Zionist milestones over the period of each Shabbat from Parshiot Lech Lecha to Vayishlach (October 28, 2017 through December 2, 2017). 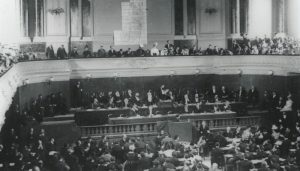 These weeks coincide with the Shabbat before the Centennial of the Balfour Declaration issued on November 2, 1917 until the Shabbat after the commemoration of 70 years since the United Nations Partition Resolution adoption which occurred on November 29, 1947 (8 Cheshvan- 14 Kislev 5778). AZM has begun this initiative in order to achieve greater dialogue within American Jewry on the significance of Zionism and its continuing relevance to the Jewish people and community. The materials and program will be distributed to community rabbis to speak about Zionism in their sermons, and writings; to assist day schools, yeshivot and Hebrew schools in connecting their students to Zionism as related to the weekly Torah readings; and, to assist congregations, community organizations and Jewish institutions which will share materials and encourage programs and discussions on Zionism. The AZM has compiled this initial virtual American Zionist Shabbat Sourcebook, drawn from materials developed and shared by our AZM organizations and others, in order to provide a resource for conversations on Zionism during this period of celebrating, implementing and expanding upon the concept of an American Zionist Shabbat.  The American Zionist Movement (AZM), including 25 national Jewish organizations, represents American Zionists in the World Zionist Organization and works across a broad ideological, political and religious spectrum linking the American Jewish community together in support of Israel, Zionism and the Jewish People.